When you dive into Halo: The Master Chief Collection this holiday, 343 Industries is hoping that you'll come back to each level in each campaign again and again. Today, we have a video that shows off the collection's unified menu, campaign score leaderboards and even a fancy feature for the title's achievements. Yesterday, we learned that Halo: The Master Chief Collection will have more than 4,000 Gamerscore points spread over 402 achievements. You can find each of these achievements in the game's unified menu, and you can even select them and hop directly into the level that you need to play in order to earn them. 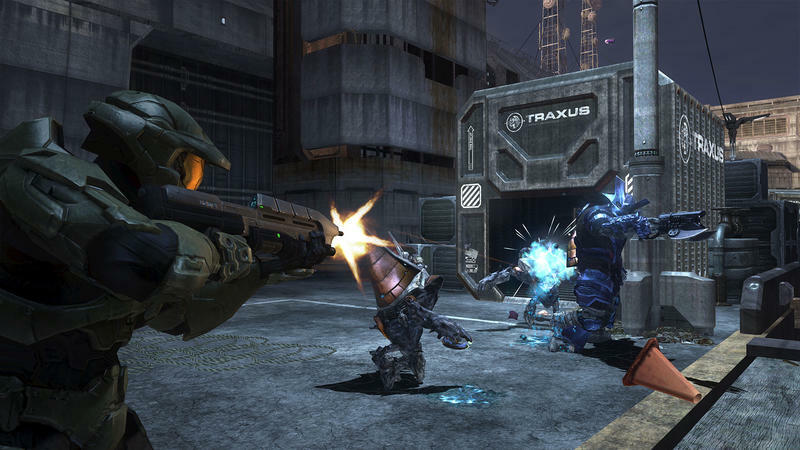 Finally, the video above shows off some gameplay for Halo 4 within the collection. The cool thing here is that our demo driver selected another developer as a rival. That rival devs score and time was listed in-game, in real time as our driver played. You'll be able to keep tabs on your friends' and rivals' times and scores as you play, and you'll know if you're behind or ahead of them at all times. Halo: The Master Chief Collection will launch exclusively for the Xbox One on Nov. 11. We'll have more on the game as it comes.